Lisa & Brian invite you to join us for a deep immersion into Sacred Sound & Vibration. 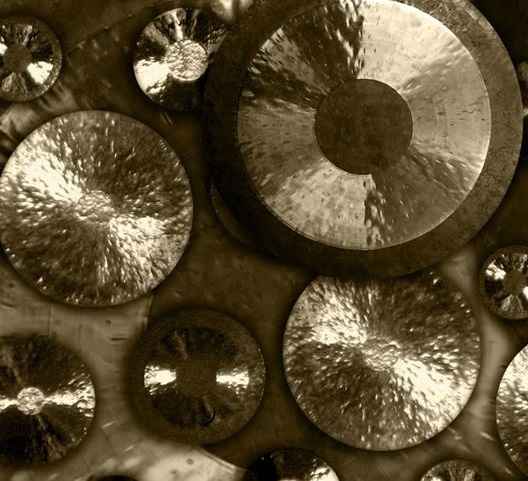 Using giant gongs, Himalayan singing bowls, drums, rattles and a variety of world instruments we produce evocative soundscapes which encourage deep relaxation and meditation whilst restoring positive energy balance for the body, mind & soul. The course will run fortnightly on Mondays from 8-9.15pm, 14th January - 8th April 2019. We also ask everyone to arrive a few minutes early as we will start on time and there will be no admittance once we have started. We look forward to seeing you, Lisa & Brian.